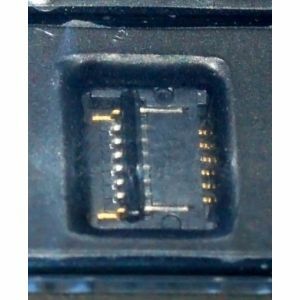 Apple iPad Mini FPC Logic Board Digitizer Connector One supplied. 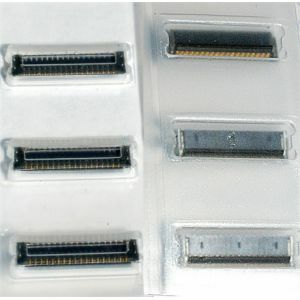 Apple iPad Mini FPC Logic Board LCD Connector One supplied. 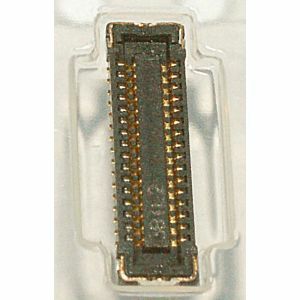 Apple iPad2 FPC Logic Board LCD Connector. 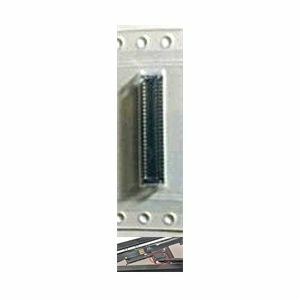 One supplied. 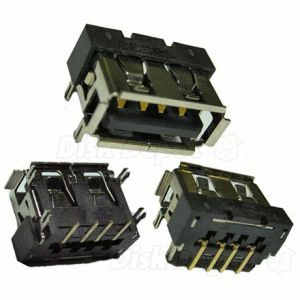 Apple iPad2, iPad3, iPad3 FPC Logic Board Digitizer Connector One supplied. 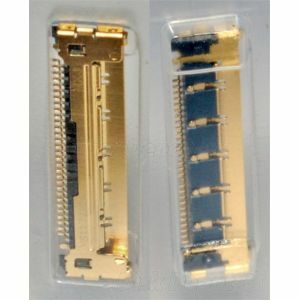 Apple iPad3 FPC Logic Board LCD Connector One Supplied. 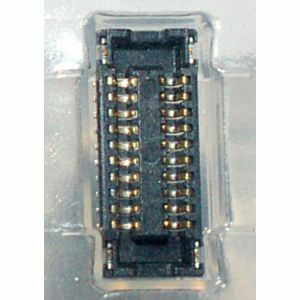 Apple iPad4 FPC Logic Board Home Button Connector. 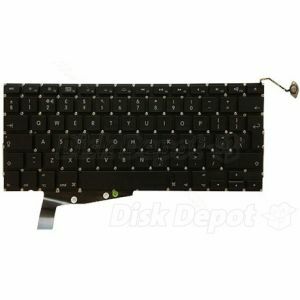 One supplied. 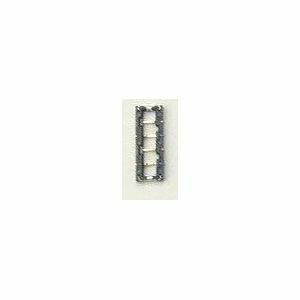 Apple iPhone 4 4S FPC Logic Board Battery Connector One supplied. 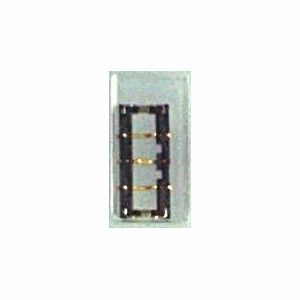 Apple iPhone 5 FPC Logic Board Battery Connector. One Supplied. 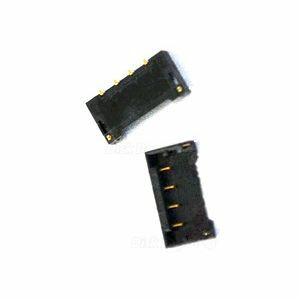 Apple iPhone 5C / 5S FPC Logic Board Battery Connector One Supplied.